Lids can be sealed for secured transportation. 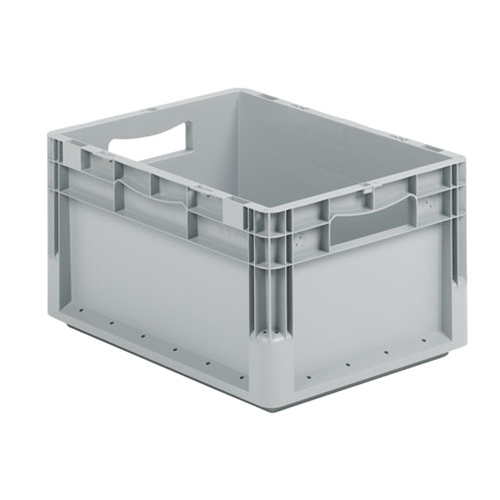 Totes can be securely stacked or inter-stacked, with a stacking load capacity of up to 500 lbs. Smooth base and interior permit filling to maximum capacity. 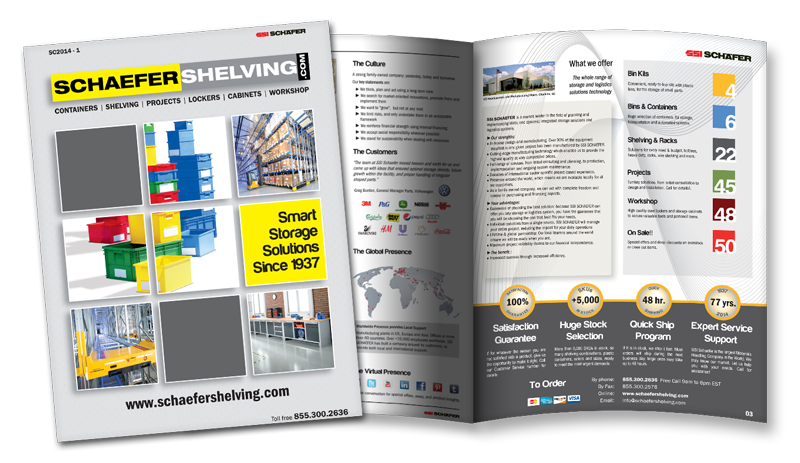 Made of a new blend of FDA approved high-density polypropylene, the ELB Container is very flexible yet sturdy, silent for use in conveying systems, and approximately 40% lighter than comparable Straight Wall Containers on the market.